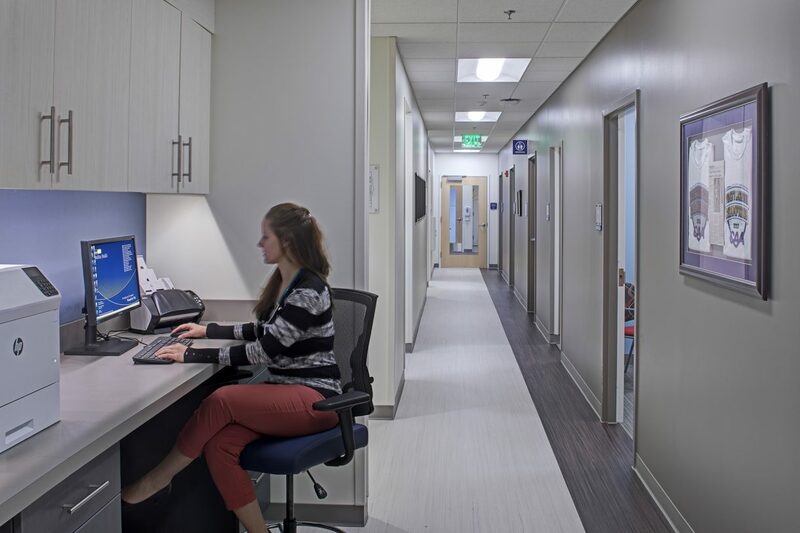 JMT Architecture designed the new 30,000 SF, three-level US Lacrosse Headquarters with two stories of corportate office and conference space. 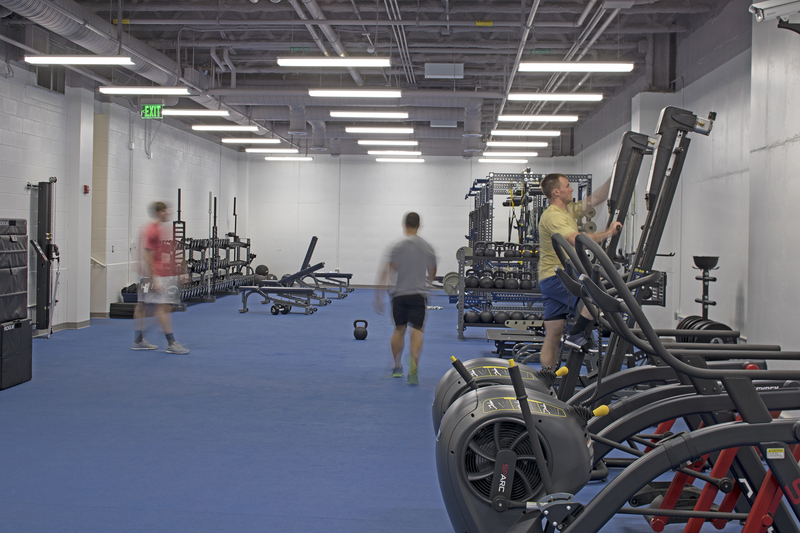 The building’s lowest level features two team rooms, workout space, and the MedStar Sports Rehabilitation Center. 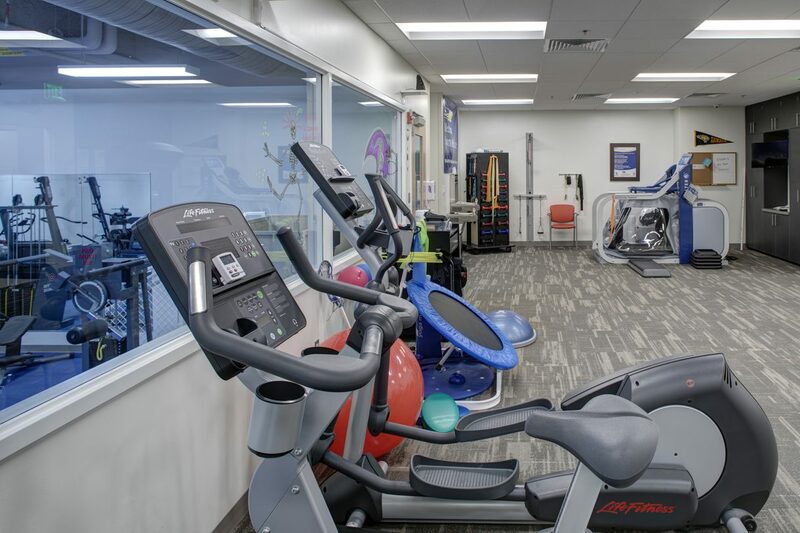 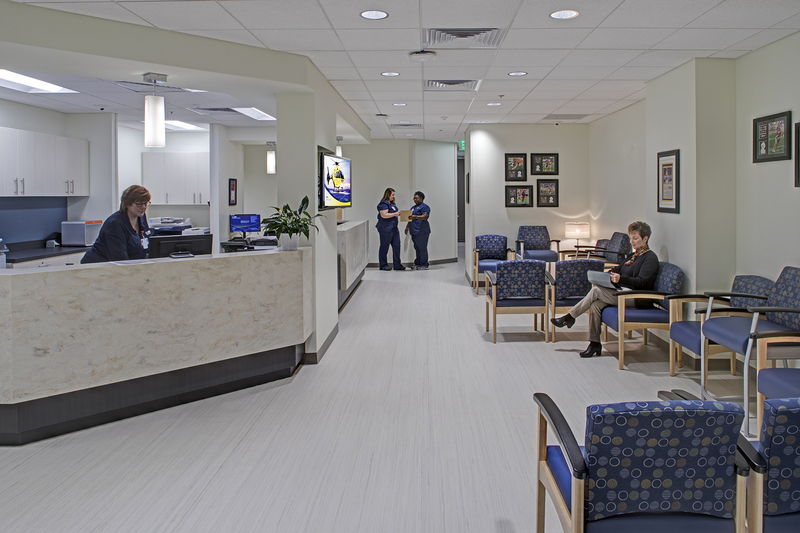 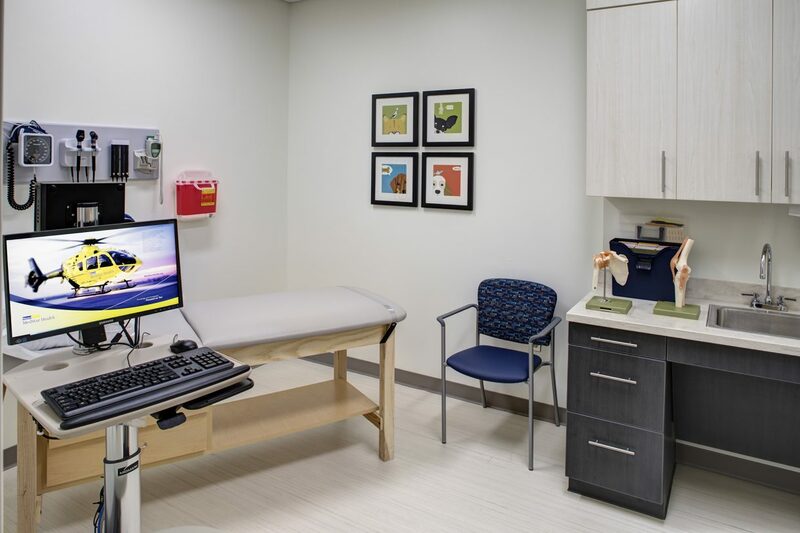 Medstar Sports Rehabilitation, designed for sports medicine patients, includes reception, multiple exam rooms, X-ray area, lab, physical therapy suite and an indoor sports training facility.